Ronald December 14, 2013 How to protect and secure WordPress blogs with SSL certificates2013-12-14T21:08:22+08:00 Topics: How To. Subjects: SSL, WordPress Protection, and WordPress Security. Starting a WordPress blog is easy – simply buy a domain, write a few posts, and publish them. Unfortunately, having a profitable website that brings in a great return on your investment is something different altogether. Not only do you have to put in countless hours of hard work, but generally you are making a huge financial investment. This is why those serious about making money will always protect their websites and their customers with a SSL certificate. Whenever a person visits your website, data is transferred. That transfer comes from all of the stored data on your server and goes to the visitor’s browser. The browser then interprets the data and projects the client side of your site as it is directed to by the server. Now, all of that data being transferred to the client from the server and vice versa is vulnerable to interception by a malicious internet user. While some data may not be important, other data is highly sensitive and can cause serious problems if it is stolen. For example you run an e-commerce site where customers input their credit card and billing information to purchase products from you. Should the data transfer about their card information be intercepted, the person receiving that interception can then maliciously use their credit card information. As a result you have not only caused a serious problem for your customer, but you are likely never going to get business from that customer ever again. 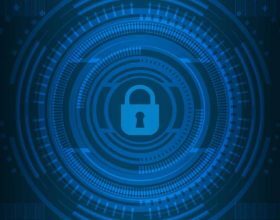 Fortunately, if you have an SSL certificate for your website, then you can rest assured that your customers are safe and your website security is at its peak. 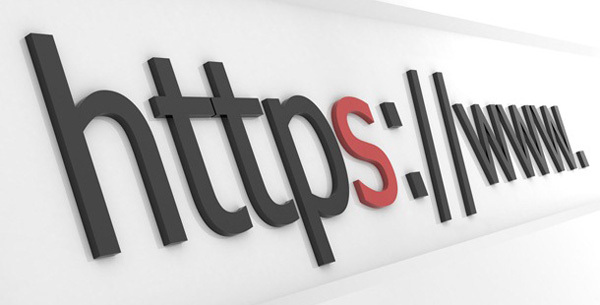 An SSL certificate is simply the verification that your website has been outfitted with a secure sockets layer. This means that the data flowing to and from your visitors are encrypted and the data is secure. The certificate is simply an authentication of the SSL for the visitors on your website. Where do I get an SSL for my WordPress blog? The SSL certificate for your blog is not something you can install via a plugin or onto your domain. In fact, it is something that you have to purchase then install on the server. If you do not have a VPS or a dedicated domain, then you will have to purchase the SSL and go through your hosting service to show the certificate for your site. Some hosting providers offer the SSL certificate with their higher paid services. For example, HostGator has a business plan that allows you to have the SSL certificate. Additionally, you can even purchase your SSL certificate through GoDaddy and use their hosting service for your WordPress blog. GoDaddy features a fairly reasonably priced SSL certificate for just $69.99 a year. If you have your own server then once you purchase the SSL they provide you with instructions to install it onto your server based on the type of software you have. Fortunately, if you are like many and go through a hosting service, your hosting provider will automatically install your certificate for you once it is active on your domain! 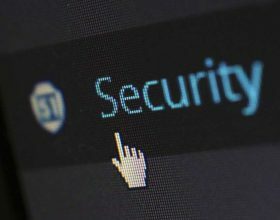 If you’re looking for secured SSL certificate provider for your WordPress blog, you may check out this SSL certificate store for Comodo SSL and WildCard SSL certificate. 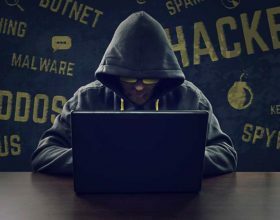 Are WordPress Websites Safe from Hackers?